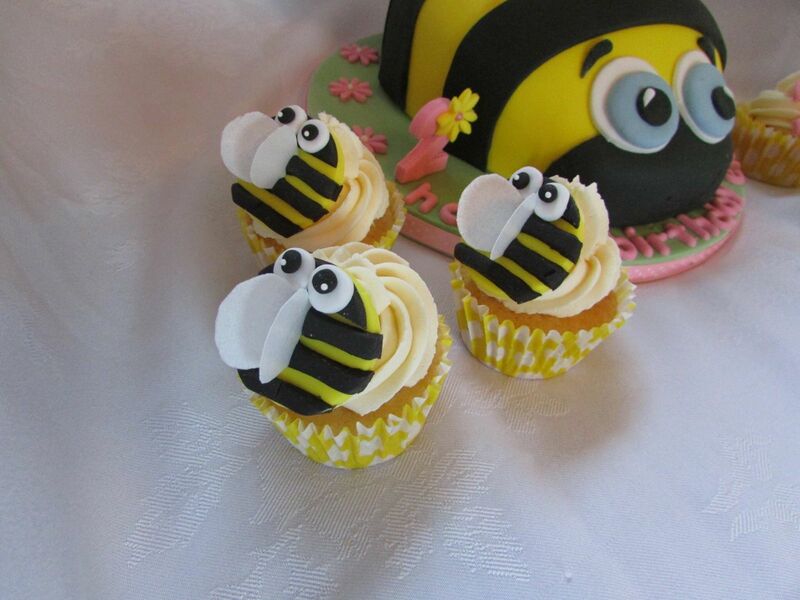 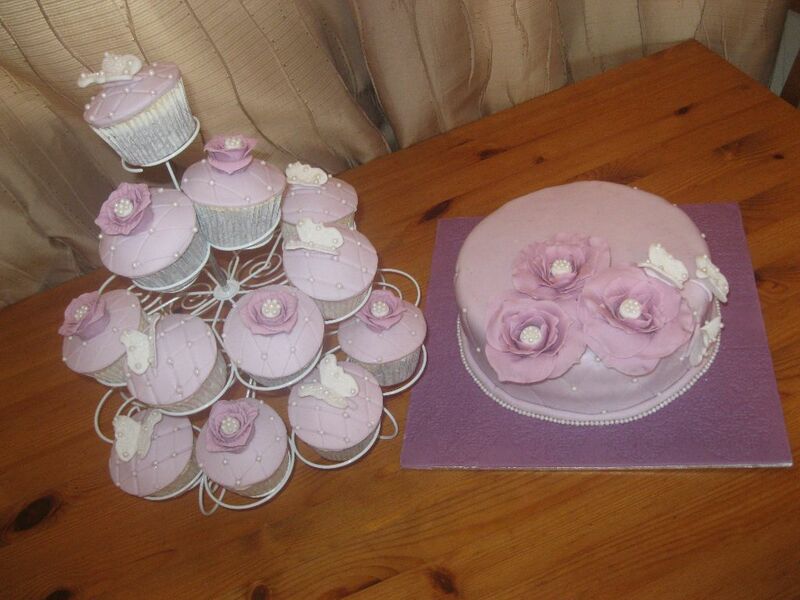 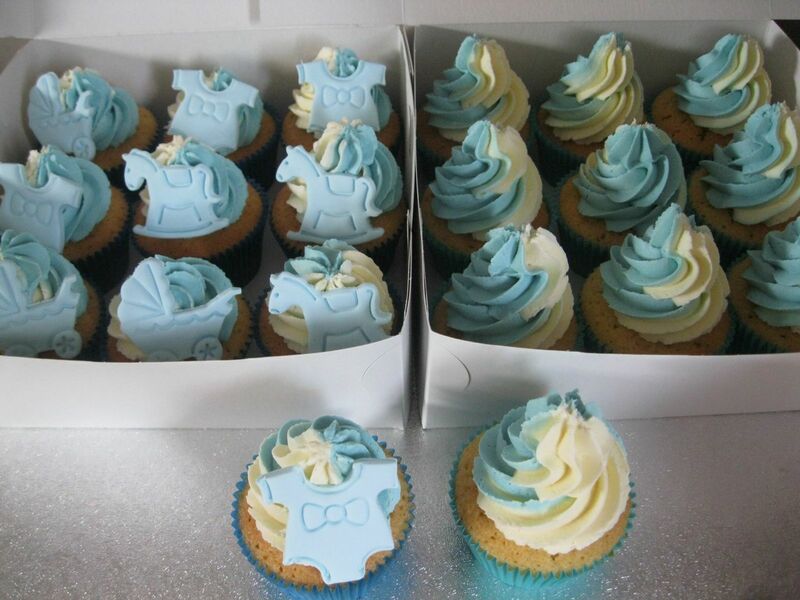 As well as creating our beautiful celebration cakes we also specialise in cupcakes at Darrowby Cakes. 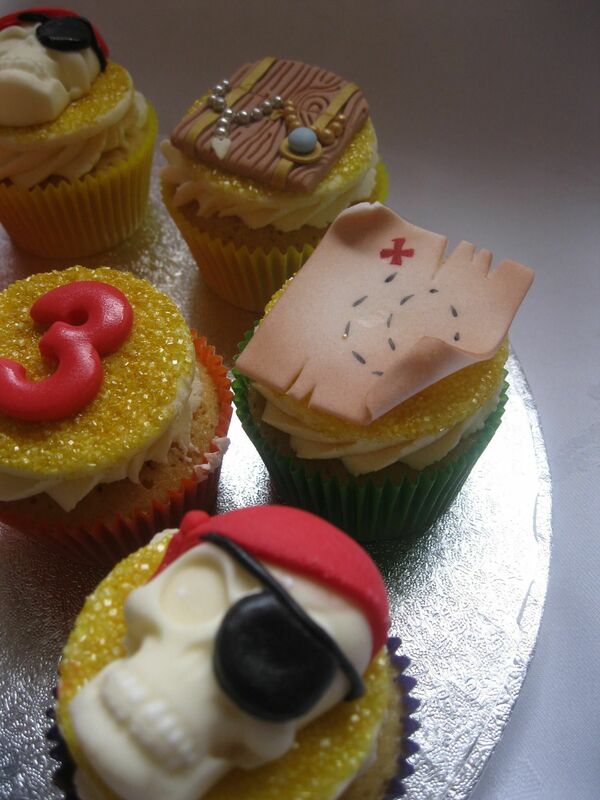 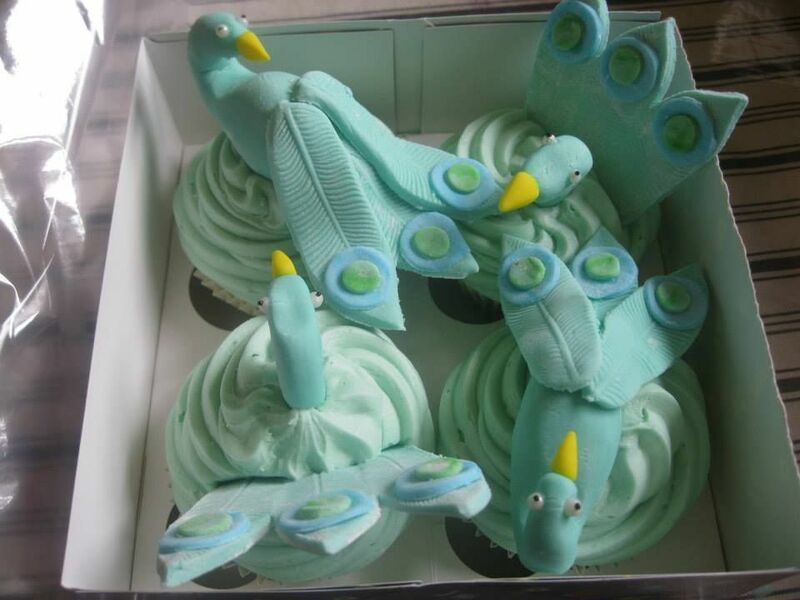 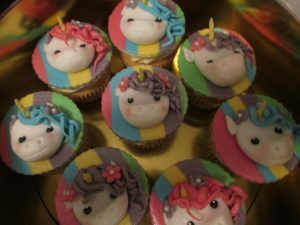 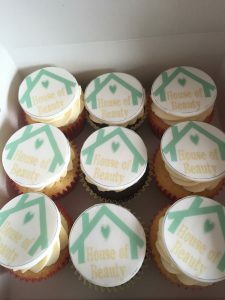 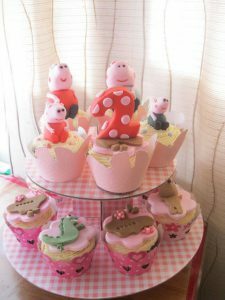 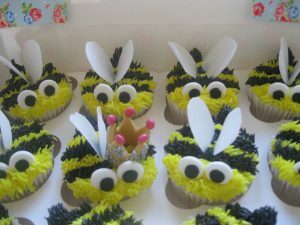 We home bake the cupcakes and then design your unique finish which can be themed to the party or occasion. 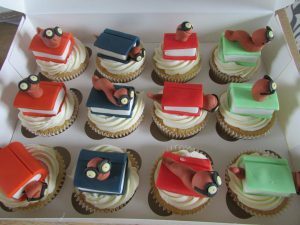 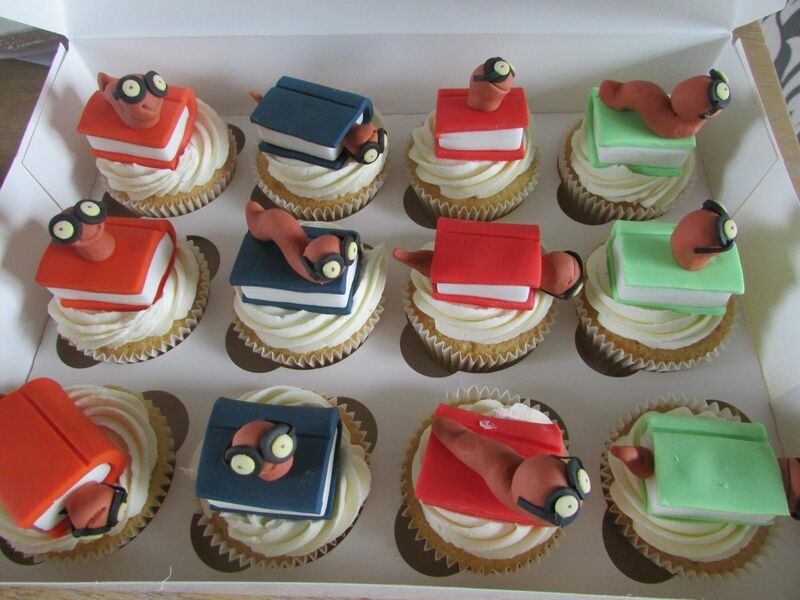 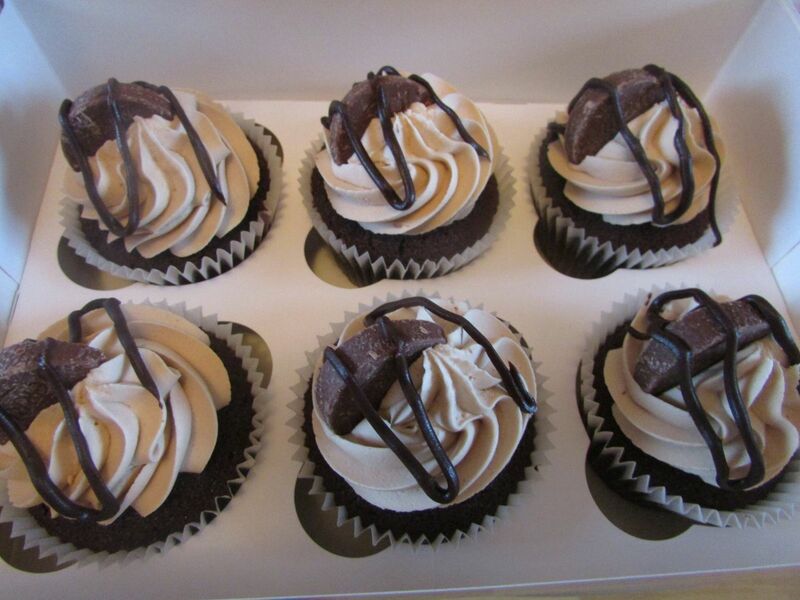 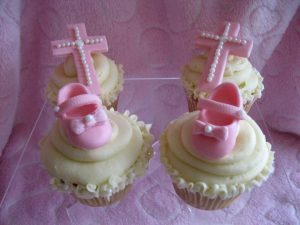 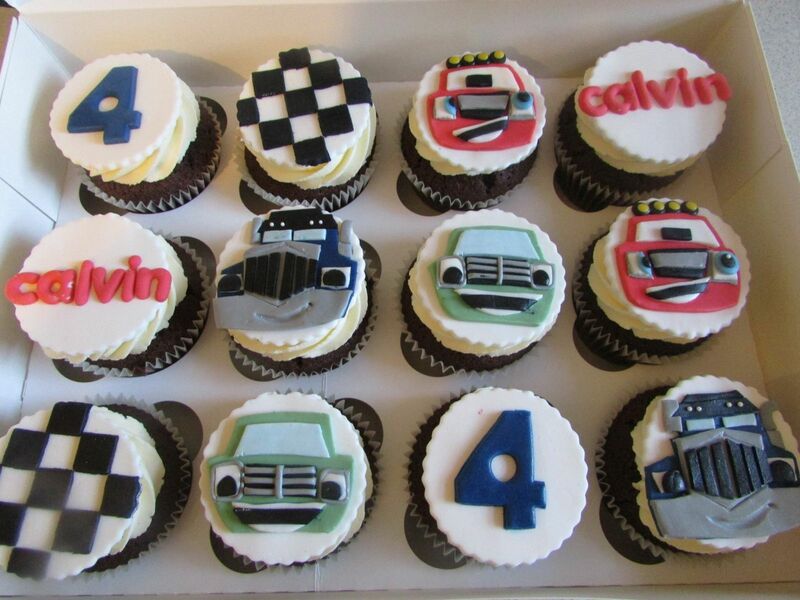 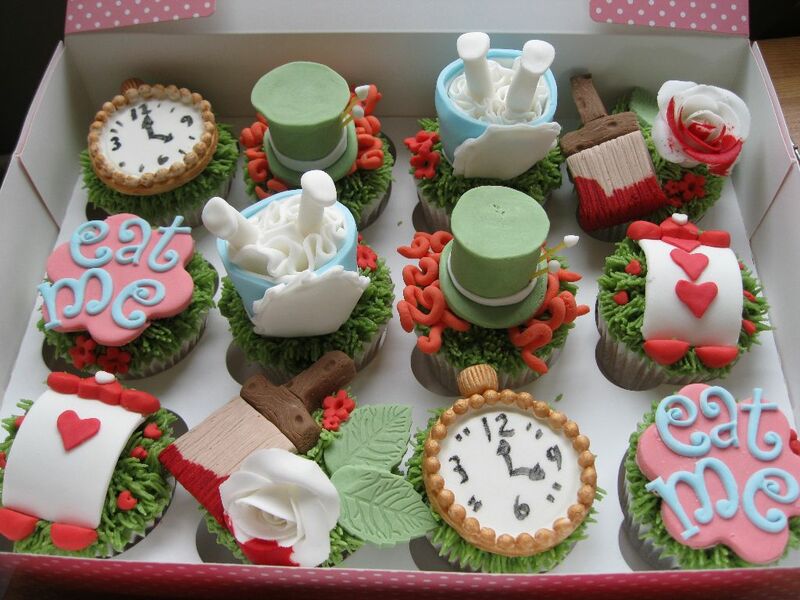 We can make you cupcakes to match in with a celebration cake if required which really works well for the full effect. We mainly do the cupcakes in chocolate or vanilla sponge as these seem to be everyone’s favourite, but we’re happy to make the cupcakes in your favourite flavour too.